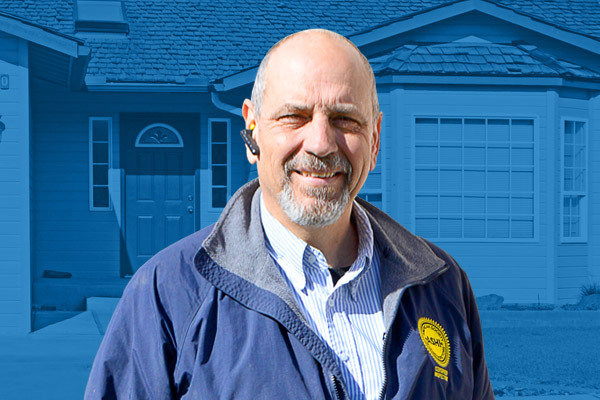 HIS's sole proprietor and inspector, Jeff Wise has been performing home inspections since 1998 and with over 3,000 home inspections performed, has proven his ability to earn and deserve your trust. Please call anytime to pose questions or discuss concerns that you may have about the inspection of your future home or building. Never sign away your right to a home inspection on the purchase and sale agreement. This clause may be your only way out of the contract if you should change your mind about the purchase due to property condition. HIS should be contacted right after the purchase and sale agreement offer has been accepted to schedule an appointment. Usually you will have 10 days from the acceptance of this agreement to have the inspection performed. Also, time should be allowed for further inspections should the home inspector recommend further evaluation of components by other qualified licensed personal or tradesmen. To avoid conflict of interest and in keeping with the ASHI Code of Ethics, HIS does not perform any repair work on the homes that are inspected, nor will I refer repair work on the homes I inspect to independent contractors or their agents. © Home Inspection Services, All Rights Reserved.